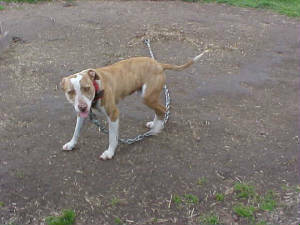 This is a pic of a rescued Pitbull that was our house family pet that will be very missed. 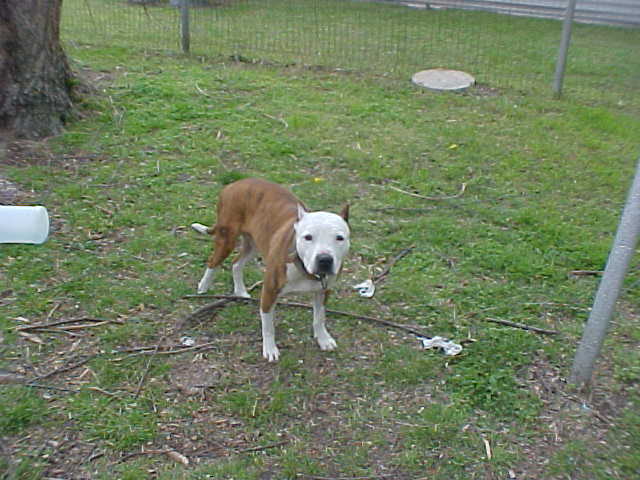 She was loved and the best dog ever, she did 10 tricks and was very smart and always wanted to learm more. We will miss him alot!